Capcom, a company who owns Resident Evil, have announced that the upcoming Resident Evil VII will support 4K and HDR on PS4 Pro. The system is planned to be launched in November while the Resident Evil VII itself is planned to appear in January 2017. More other popular games were enhanced for PS4 Pro so Resident Evil 7 was not an exception. These games include such well-known titles as Battlefield 1, Uncharted 4: A Thief’s End, Call of Duty: Infinite Warfare, and some more. 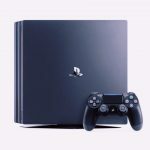 It was also announced that some developers or publishers may decide to take money for PS4 Pro 4K HDR patches, regarding to a PlayStation executive. While Sony states that they are not planning to do it themselves. 4K and HDR are just a few of the bonuses that players will get when buying PlayStation 4 Pro. The console is planned to be launched on November 10, 2016. The price of it will be $399/£349/$560. 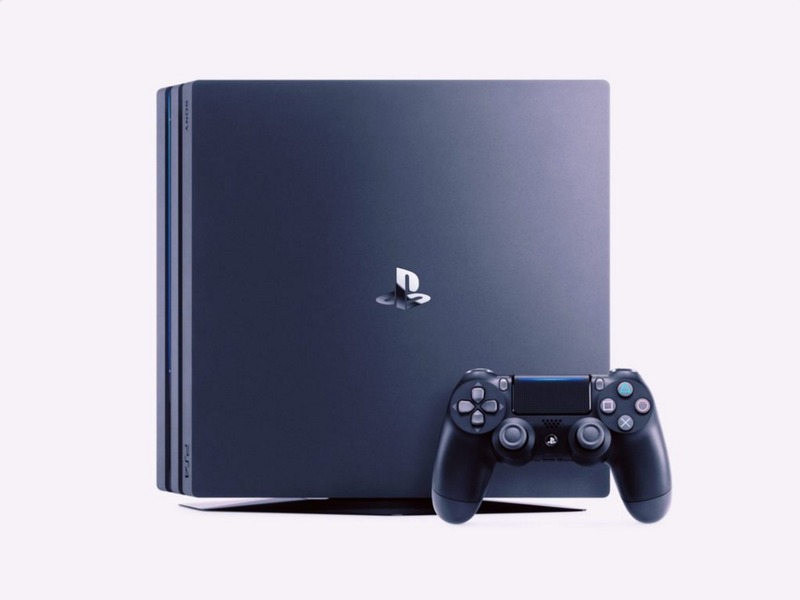 PS4 Pro console pack includes doubled GPU power, boosted CPU clock speed and a 1 TB hard drive. It is also known that all PlayStation 4 consoles which were bought since 2013 will support HDR by way of 4.00 patch. However, if you wish to experience all the benefits for Resident Evil 7, you may still need to buy PS4 Pro console. Also, you might need an adaptable TV. Resident Evil VII is planned to be released on January 24, 2017. The horror game will be available for Xbox One, PlayStation 4 and PC.